Water is the thing that connects all life on this planet, but is often the most jeopardized by human development. 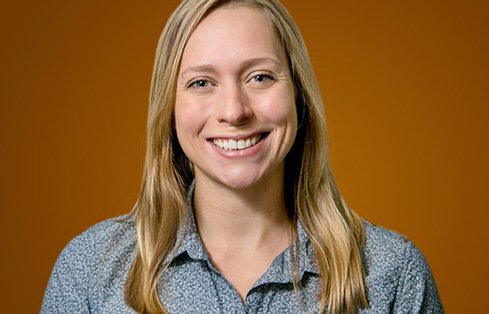 Becca started at GeoEngineers after graduating from Oregon State University with a master’s degree in water resources engineering. “I was drawn to the high-quality and regionally recognized work at GeoEngineers, which is something that I wanted to be a part of. I knew this position was a great opportunity to build a career working in river systems by learning from some very talented people,” she says. Even outside of work, water resources remain a huge interest for Becca. “When I am running or hiking next to a stream, I find myself thinking about the structures and available habitat, the natural channel shaping features and how human modifications have altered historic flowpaths,” she says. When she’s not busy immersing herself in the fascinations of water, Becca spends her time hiking, camping, kayaking, running, gardening, cooking, volunteering and traveling.